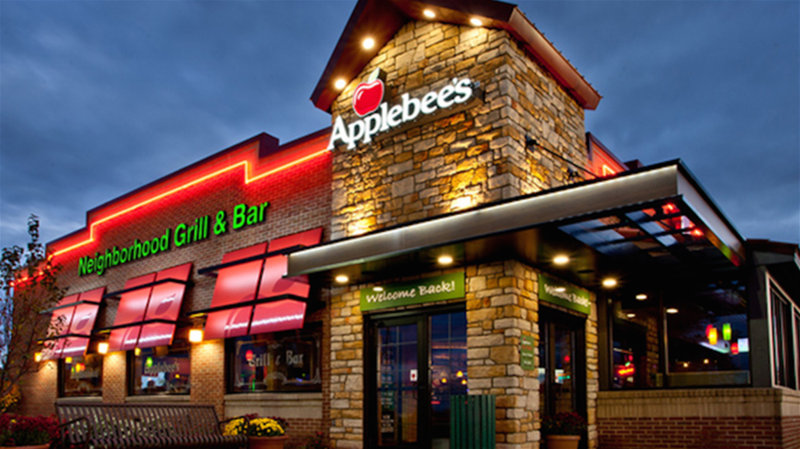 Dine in or carryout from this Applebee's neighborhood restaurant location near you. Try our 2 for $20 Menu or order from the grill. Our lunch and dinner items include mouthwatering steaks, juicy burgers, sandwiches, chicken, tacos, fresh salads and more. Come in for drinks and appetizers during happy hour or late night and even try one of our sweet dessert options. Looking for lighter fare? 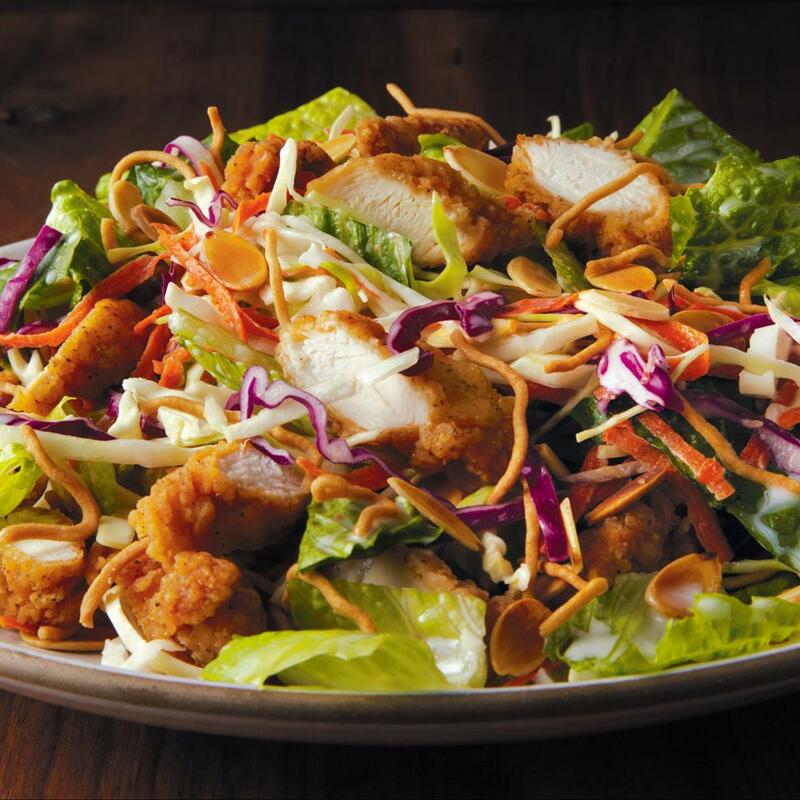 We have items under 600 calories. 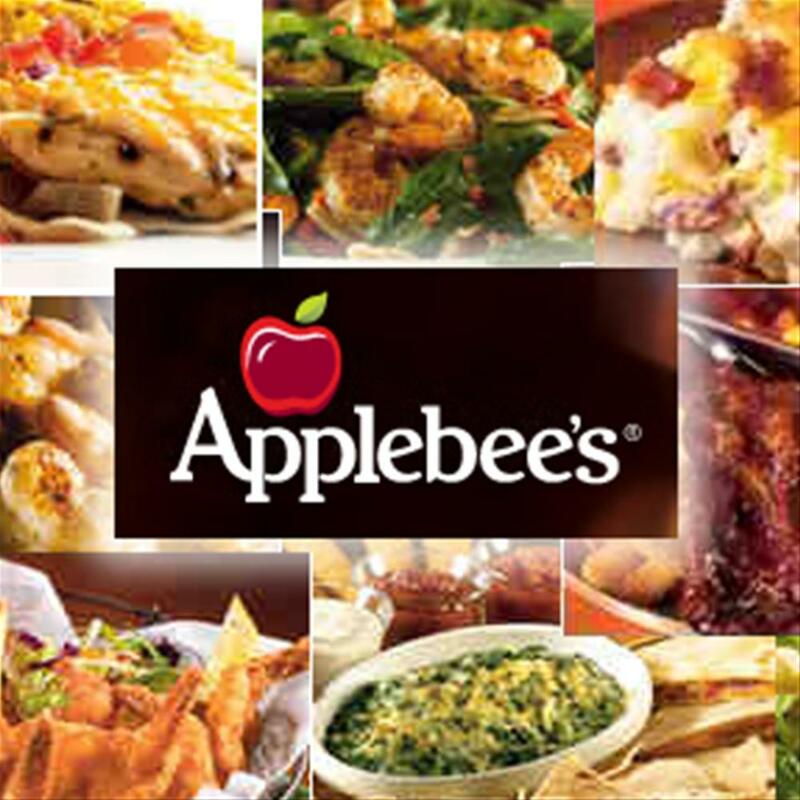 Check out our full menu at applebees.com, where you can also join our eClub to find out the latest news and deals in the neighborhood.